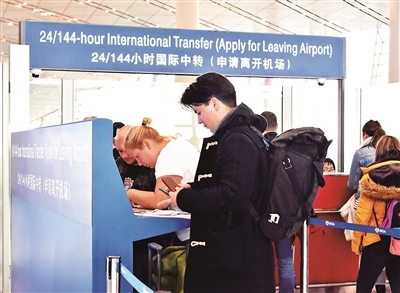 Upon your arrival at Beijing Capital International Airport, you need some time to go through the immigration and get a visa-free transit. Our tour guide will meet you at the international arrival exit, holding a sign with your name. 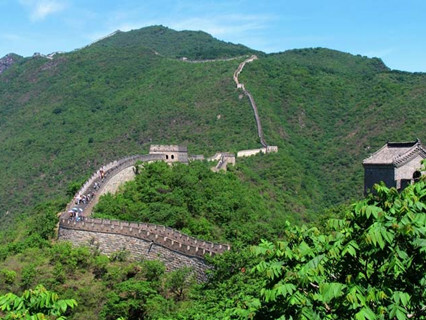 Then we drive to the famous Mutianyu Great Wall, which is the most beautiful section of the Great Wall. It takes about 1 hour's driving to get to Mutianyu Great Wall. Go hiking on the Great Wall for about 2 hours. Cable car or toboggan is optional. After the tour, we will transfer you back to the airport. Note: After landing in airport, do NOT go to the "International Transfer" door, or you will not be able to leave the airport. You should go to the Immigration - 24/144-hour Visa-Free Transit Lane to apply for Visa-Free permit. If you have minimun 7-8 hours layover time, you can take this Airport-Great Wall tour. 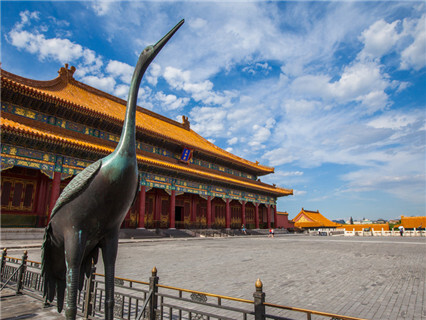 If you have more than 11 hours' layover time, you can add Forbidden City and Tiananmen Square to this itinerary. What documents are required for Beijing 24/144-hour visa free transit stay? 1. A valid passport issued by one of the 53 Countries that Valid for the Visa-Free Policy . 3. Arrival/Departure Card. You can fill in the card at the airport counter or on the plane, information including nationality, name, flight number, passport number and etc. 1. Upon landing, follow the "Baggage Claim" sign, walk to immigration until you see China Inspection and Quarantine. Go to the 24/144-hour Visa-Free Transit Lane, where to apply for visa-free transit to leave the airport. Show the officer Arrival Card, Passport and outbound flight ticket. You will get transit entry permit on your passport. Note: Do NOT go to the "Transfer" door, or you will not be able to leave the airport. It means you are ready to fly again. 2. Take the escalator to the airport train, follow the "Baggage Claim" sign to get off the train at T3-C Station. 3. Pass the Baggage Claim Area and go through Customs. 4. Come out by Arrival Exit, meet our guide at the exit or Starbucks who is holding a sign with your name. How many hours do I need to finish the tour? 1. Minimum 7-8 hours' layover is required for Great Wall only. 2. 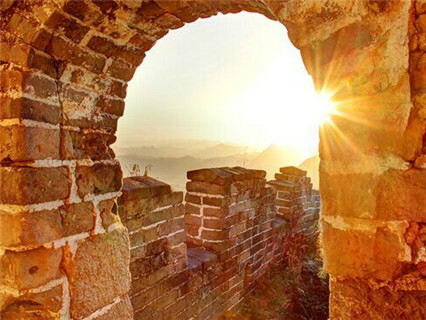 Minimum 11 hours' layover is required for both the Great Wall and the Forbidden City. 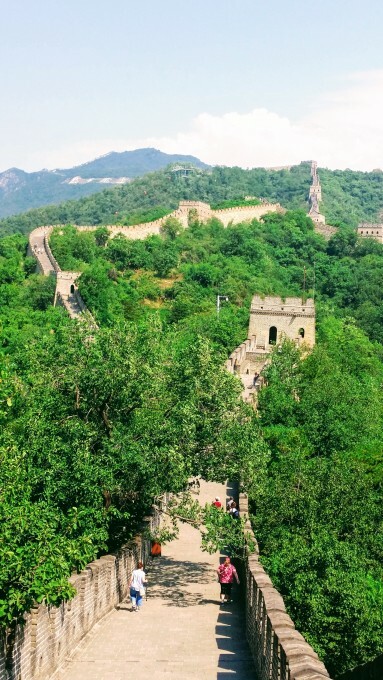 It takes about 1 hour and 10 mins drive from the airport to the Mutianyu Great Wall. 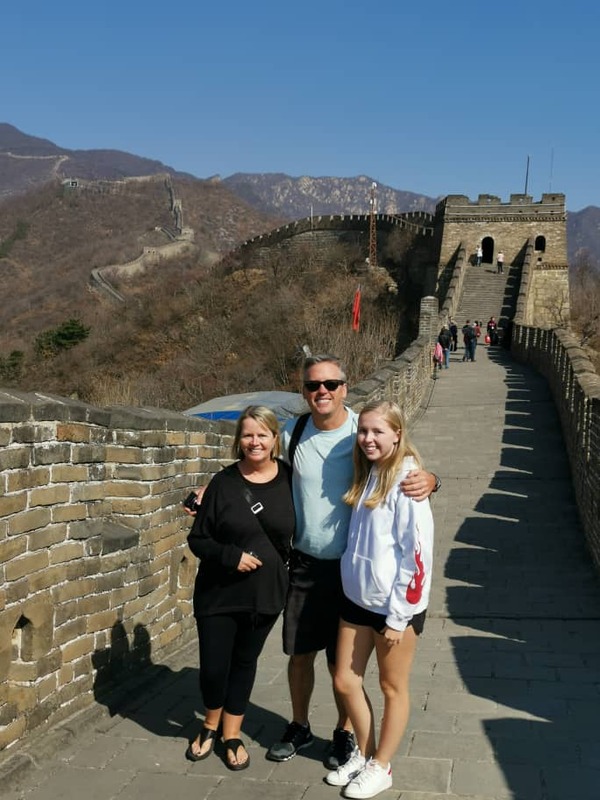 Normally our guests hike on the Great Wall for 2 hours. You also need 1 hour from landed to get out of the airport, and get back to the airport 2 hours in advance of your next flight. 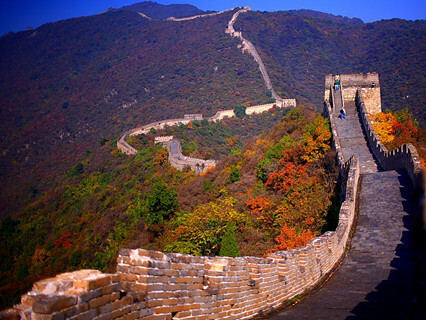 It takes about 2 hours to drive from Mutianyu Great Wall to the Forbidden City, 1-2 hours inside the Forbidden City. Is there any restaurants near the Great Wall since lunch is not included? 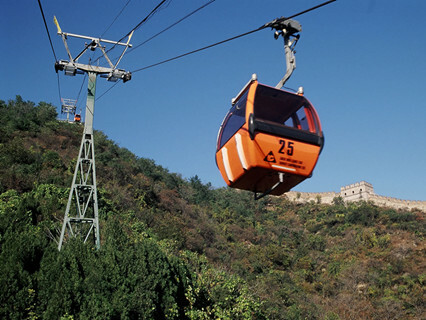 There are more than 20 restaurants near the Great Wall, such as Burger King, Lakers Pizza, Xianlaoman Dumplings, Subway sandwich and Youshunju restaurant. After visiting the Great Wall, is it possible to send me back to hotel instead of airport? Yes, of course. We can take you to your hotel without extra charge. What is the Cancellation Policy in case my flight is delayed or Visa-Free problem? If you can Not inform us 24 hours in advance, you will lose 365CNY ($58 USD) as the cancellation fee, because we already planed car and guide to wait you in the airport, we need pay them. Pick-up and drop-off from airport. Tips for the tour guide. Air-conditioned car, van or bus. 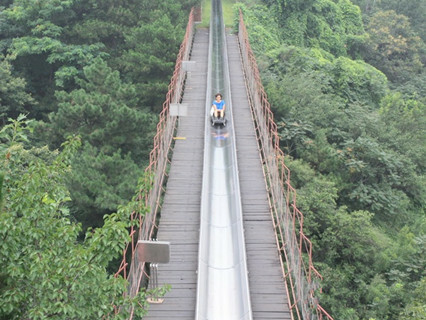 Cable car or toboggan fee. Entrance tickets of the attractions as listed. Lunch. 1. Book online with credit card, inform us your arrival/departure flight, and your mobile phone number, we will send you confirmation email. the United States, Canada, Germany, France, UK, Italy, Spain, Sweden, Russia, Greece, Brazil, Mexico, Argentina, Chile, Australia, New Zealand, South Korea, Japan, Singapore, the United Arab Emirates, Qatar, Brunei, Austria, Belgium, Czech Republic, Denmark, Estonia, Finland, Hungary, Iceland, Latvia, Lithuania, Luxembourg, Malta, the Netherlands, Poland, Portugal, Slovakia, Slovenia, Switzerland, Ireland, Cyprus, Bulgaria, Romania, Ukraine, Serbia, Croatia, Bosnia and Herzegovina, Montenegro, Macedonia, Albania, Monaco, Belarus. Edward was our driver and was fantastic! He was at the airport when we arrived and gave us a great amount of information while on our way to the Great Wall. He was very interactive and kind. His English was excellent. Great trip for a 9hr layover! Highly recommended. more.. The tour was great! Easy instructions were given after landing. My driver was waiting with sign, drove a while to meet my guide. He was friendly. We headed to Forbidden City, spent time walking around and taking pictures. Restrooms are avail. After, went to Great Wall at Mutianyu which was far and seemed less more.. Very good tour. Thank you. more..
Enquiry : i we arrive at 4am on 6th sep and our departure is 20:40 same day . We are staying at Beijing Airport lanwan international hotel . 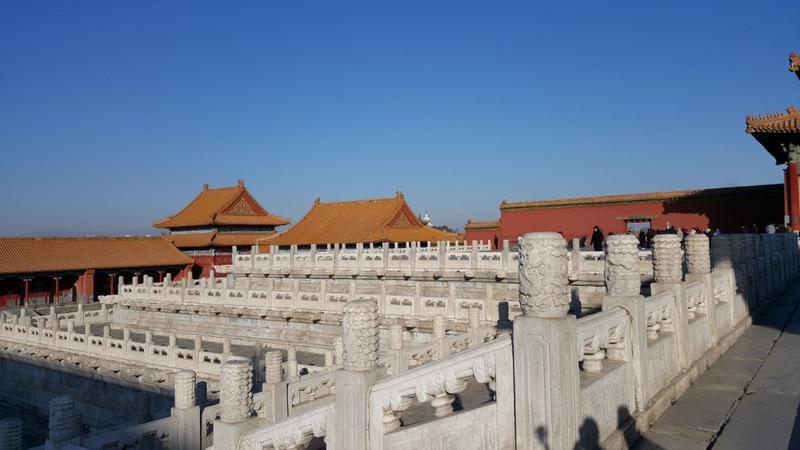 Where does the tour start and end - and what are the timings of Great Wall and forbidden city tour . Enquiry : i i’m from the philippines. Can i apply for the 24h transit visa? Reply : hello, i am sorry we don't provide visa service , pelease check it to embassy.